Recently, Nike Skateboarding unveiled their latest model in a fresh colorway, the Nike SB Dunk High Elite ‘Royal’ which is inspired by the Air Jordan 1. 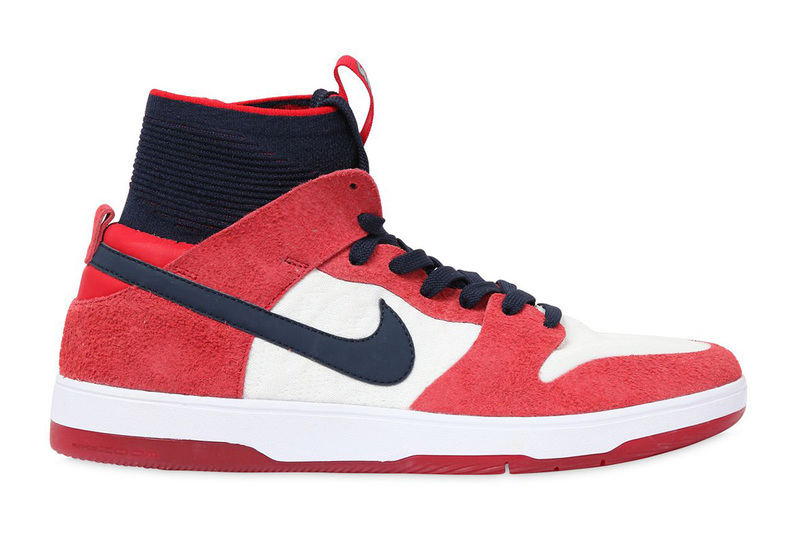 Following we have another release which is being called the Nike SB Dunk High Elite ‘USA’. 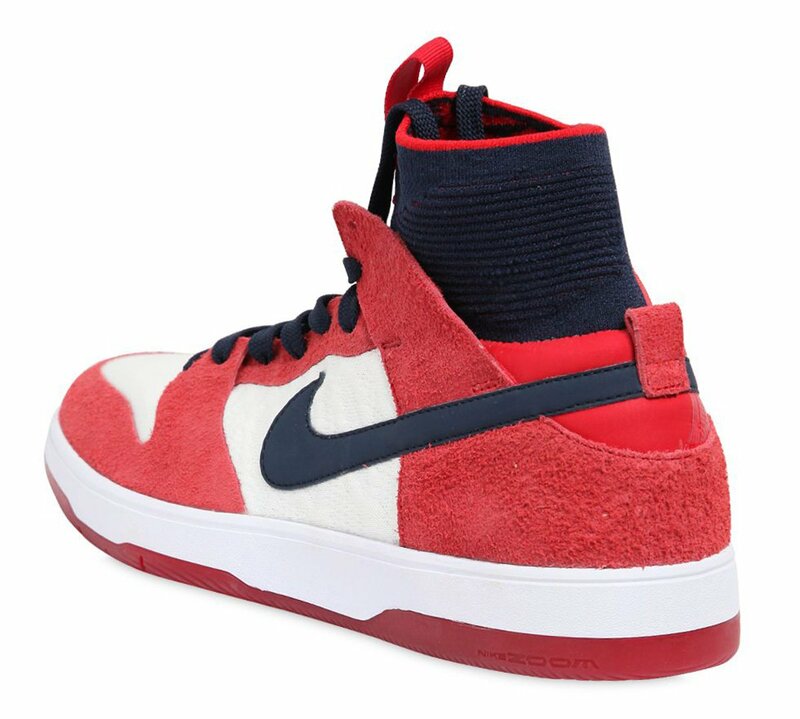 This Nike SB Dunk High comes dressed in a White, Red and Blue color combination which has somewhat of a patriotic look. Red is seen on the overlays which is constructed with suede. 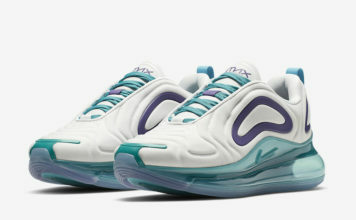 In addition we have White that lands on the base while also applied to the toe box and midsole. Obsidian lands on the Nike Swoosh, laces and sock like collar while Red lands on the outsole to complete the look. 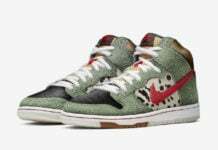 Below you can check out more images of the Nike SB Dunk High Elite USA which will give you a closer look. 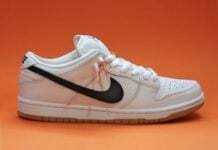 They are expected to launch at select Nike Skateboarding retailers on September 30th, 2017.